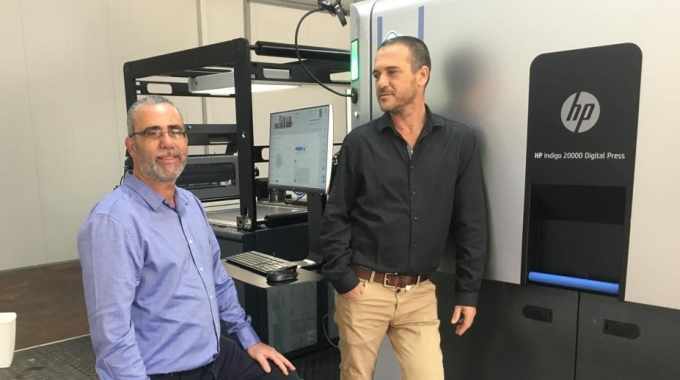 Digipack, a new flexible packaging converter in Israel, has installed an HP Indigo 20000 digital press to launch an all-digital flexible packaging service. Digipack is based in southern Israel. 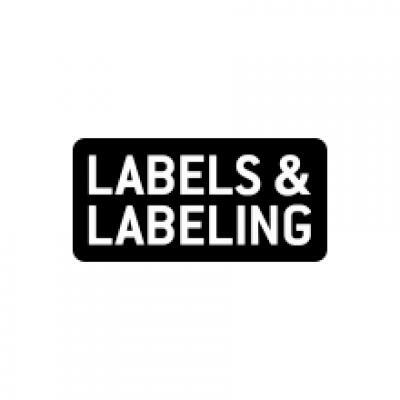 Its customers include food, pharma and cosmetics choosing digital for market promotions, production exhibitions, reprints and private label products. Digipack CEO Yiftach Stern has witnessed the continuous reduction of production runs alongside the increase in specialized runs, and saw there was no ability to really fulfill these needs on analog for fast turnaround and minimal quantities. As a result, he and Digipack director Yossi Gweta decided to invest in providing a more cost-effective, sustainable option with an all-new business concept based on the HP Indigo 20000 digital press. The establishment of Digipack follows a growing trend of all-digital based business using the HP Indigo 20000, such as ePac in the US which continues to experience rapid growth.